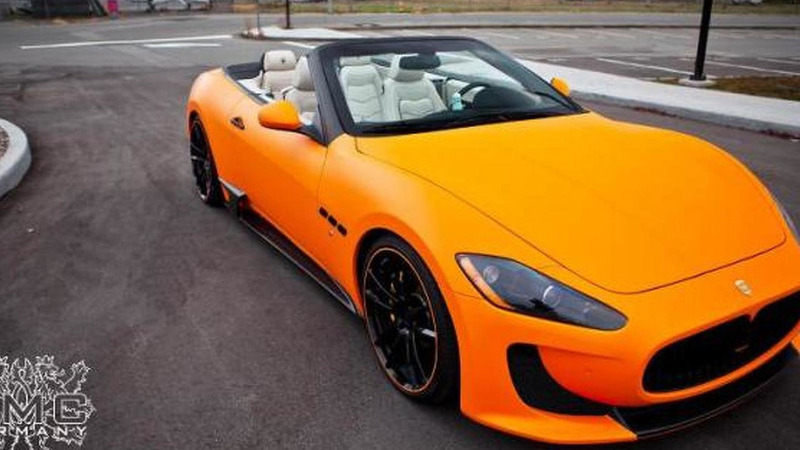 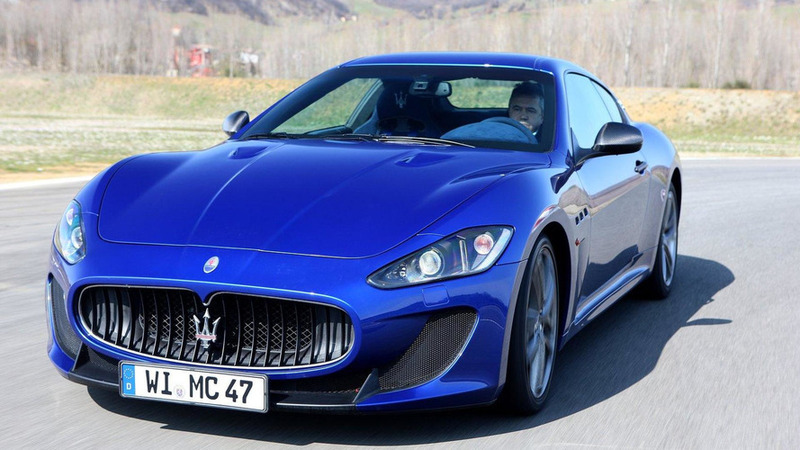 After last year's upgrade for the GranTurismo, DMC has developed a tuning kit for the Convertible version. 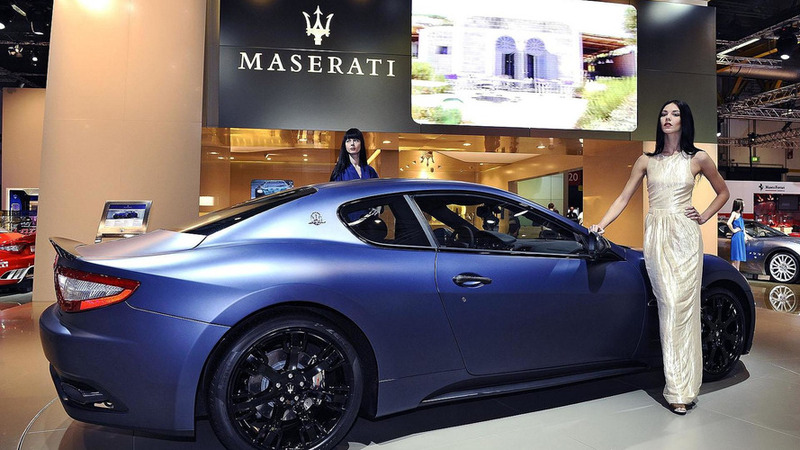 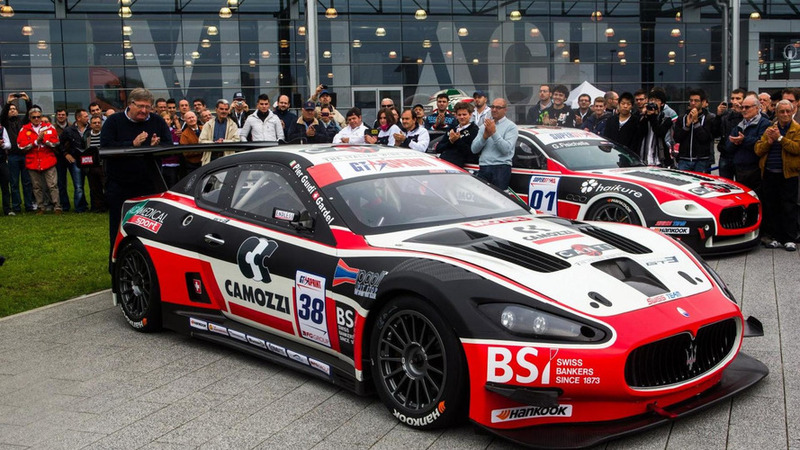 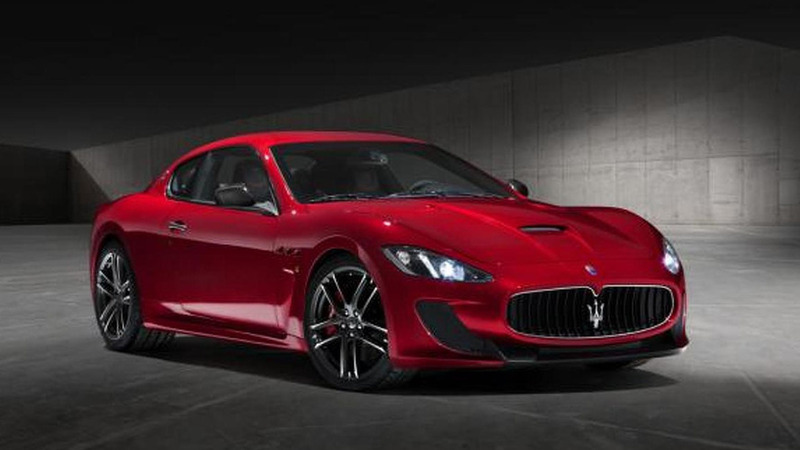 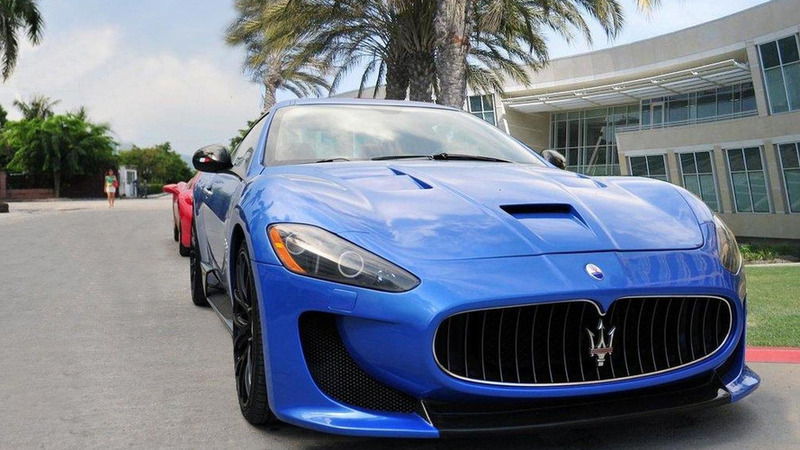 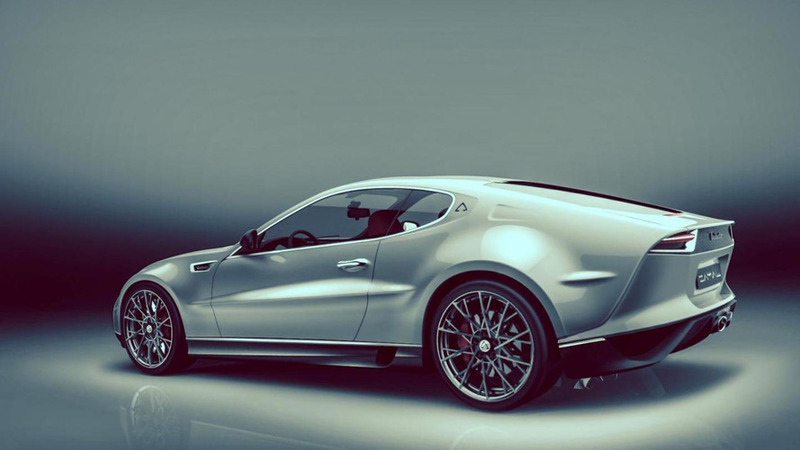 The Geneva Motor Show is in full swing as Maserati has unveiled the GranTurismo Sport in Switzerland. 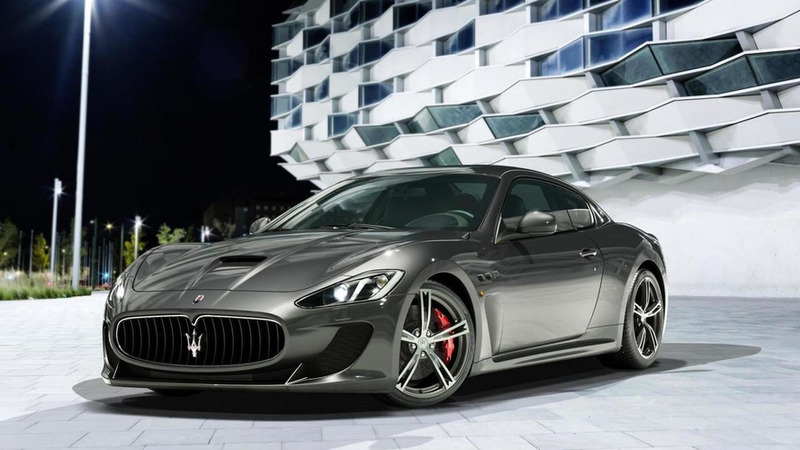 Its personality is dominated by a 4.7-liter V8 engine that produces 460hp ( 343 kW / 466 PS ) which should allow the sports car to accelerate from 0-100kph (0-62mph) in under 5 seconds. 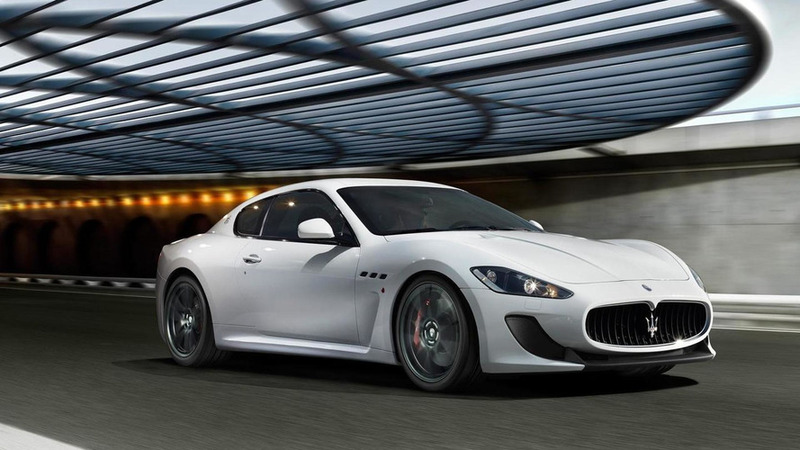 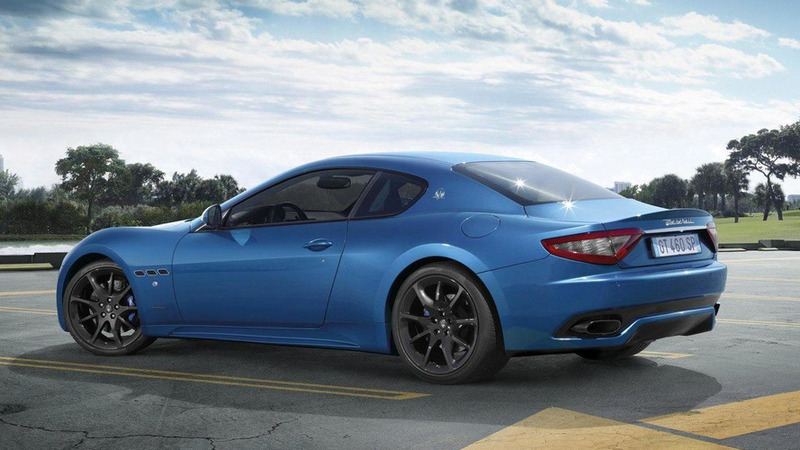 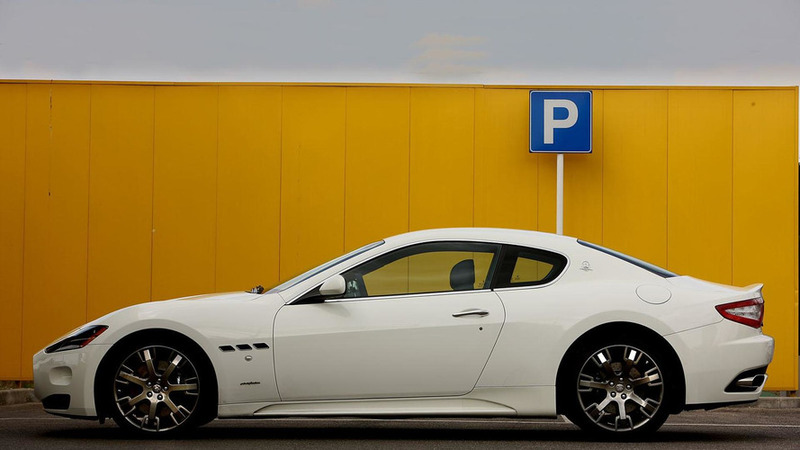 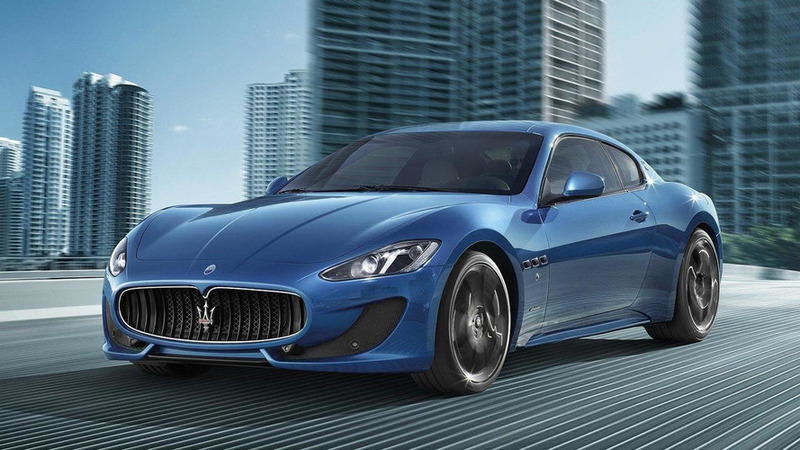 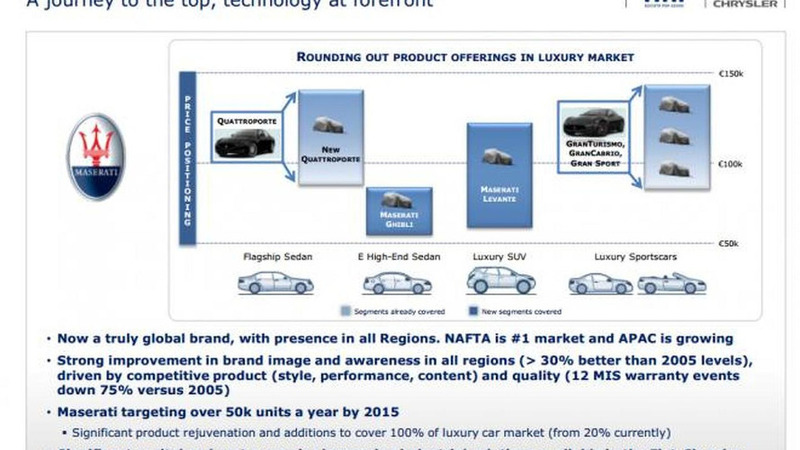 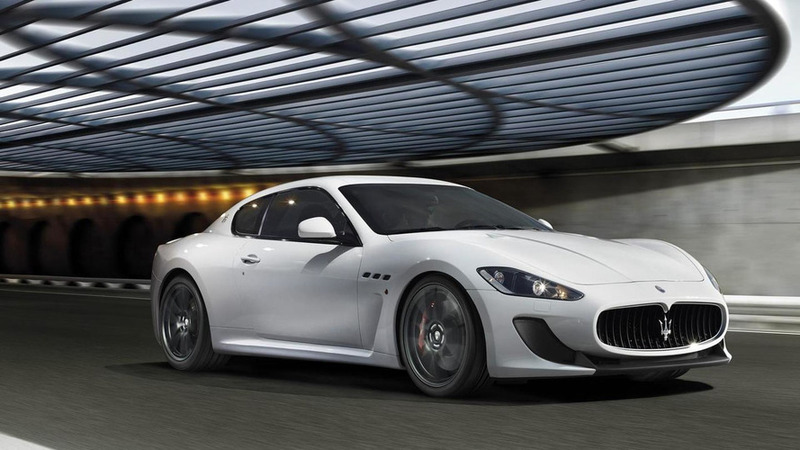 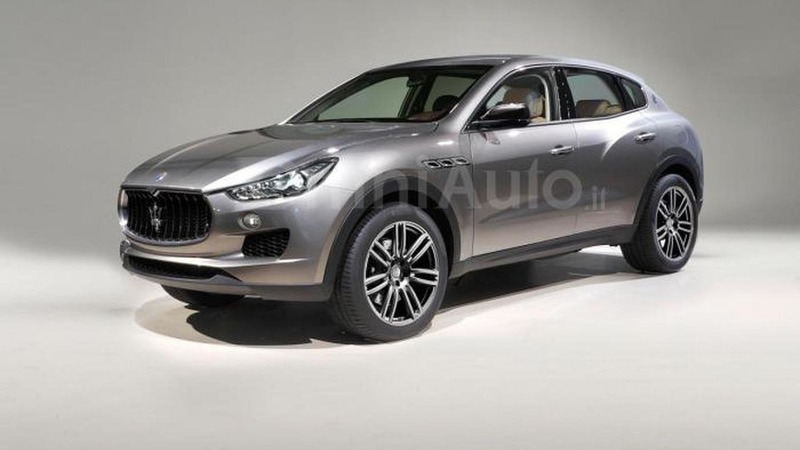 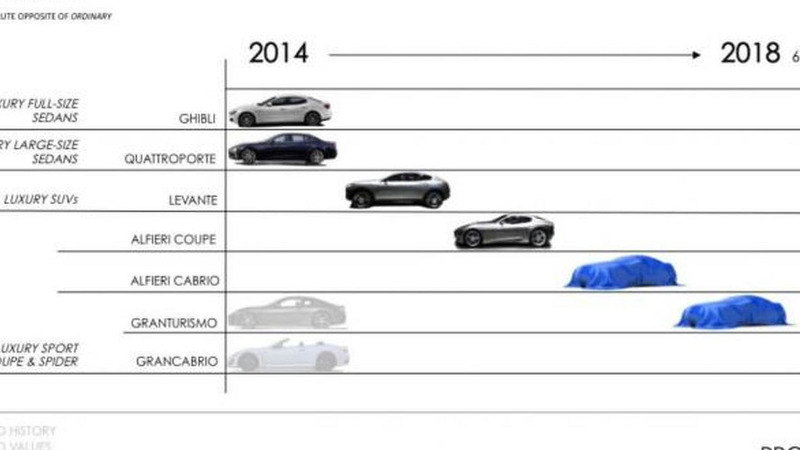 Maserati GranTurismo and Quattroporte to get Chrysler's Pentastar V6 engine - uhh? 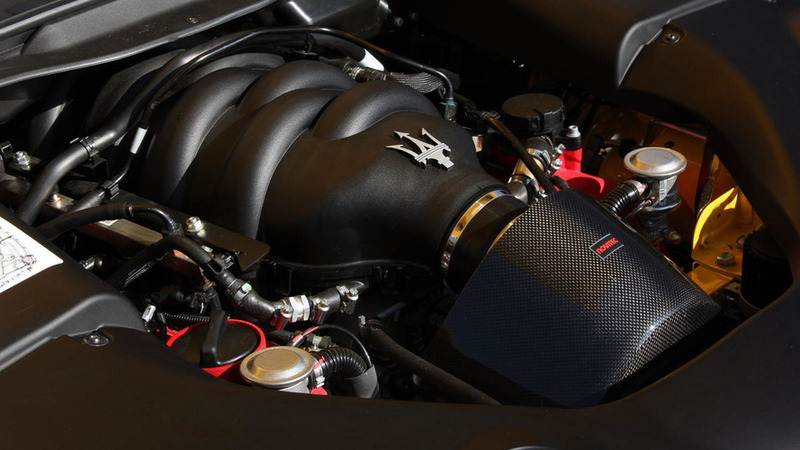 Maserati will have a lineup featuring turbocharged variants of Chrysler-sourced Pentastar V6 instead of Ferrari-supplied V8s.